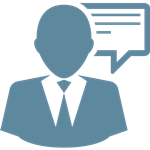 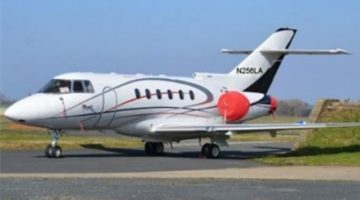 JLM Aviation’s acquisitions team includes some of the worlds top analysts and researchers, enabling you to obtain the best possible price. 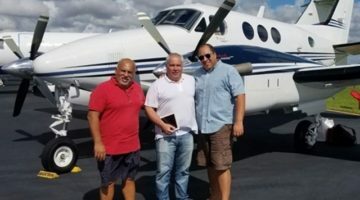 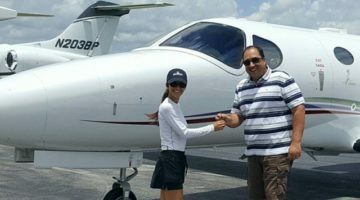 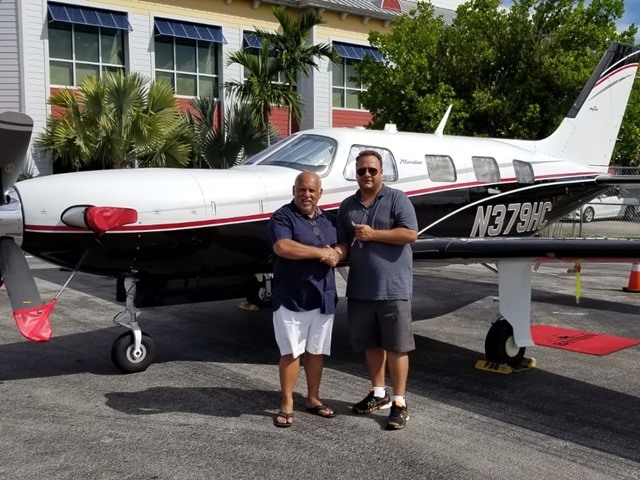 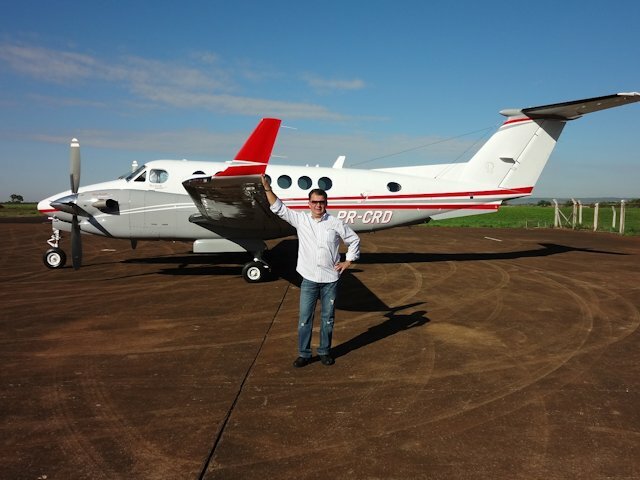 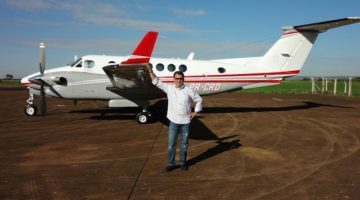 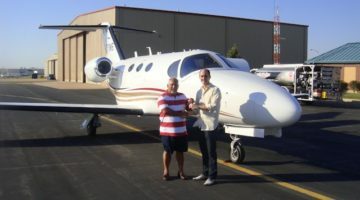 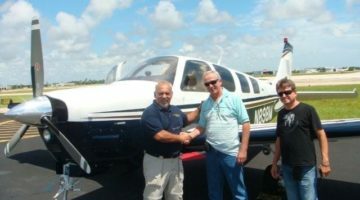 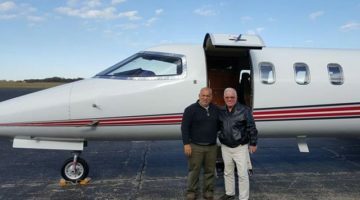 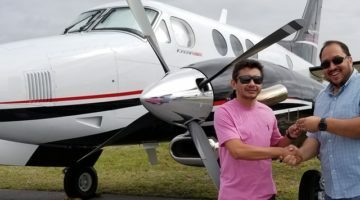 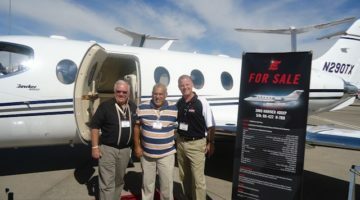 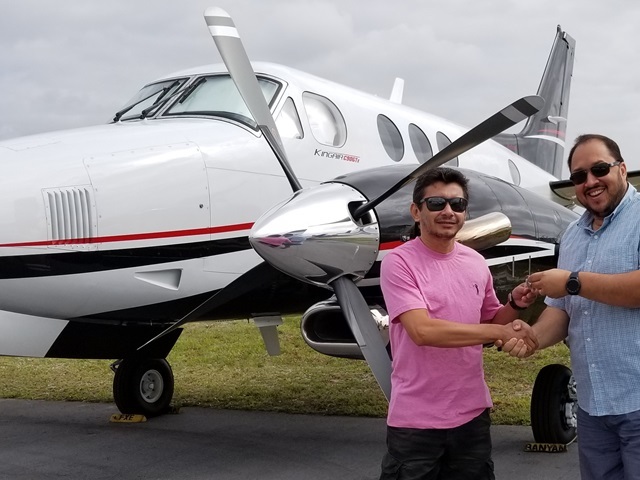 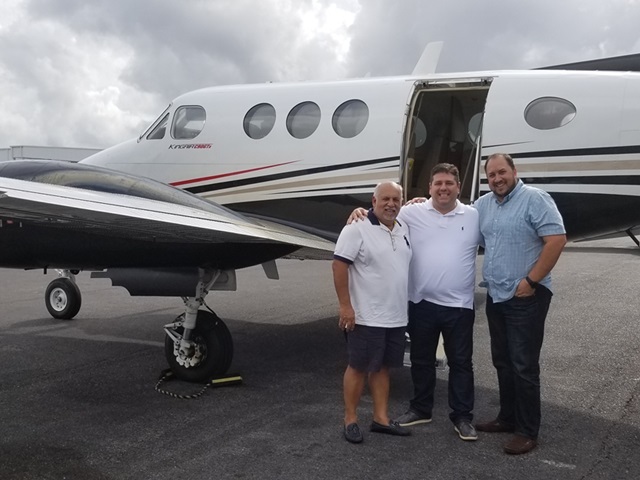 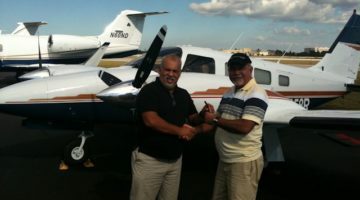 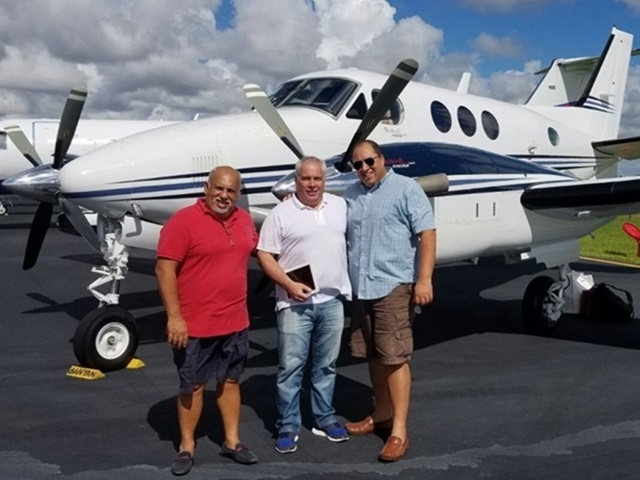 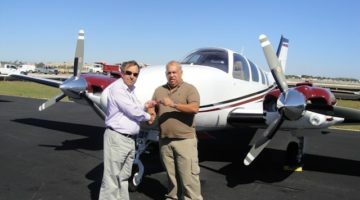 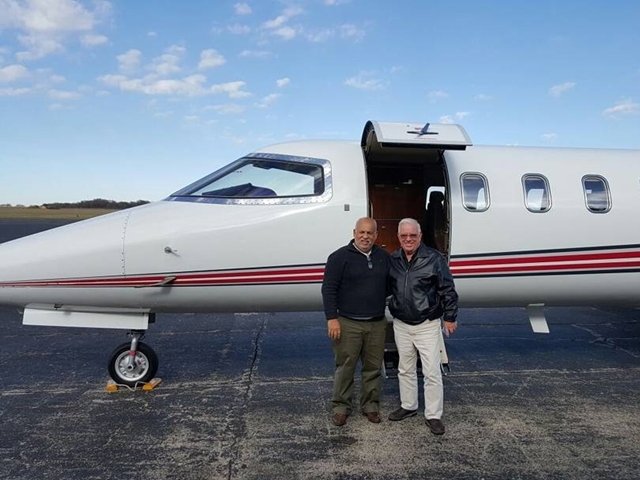 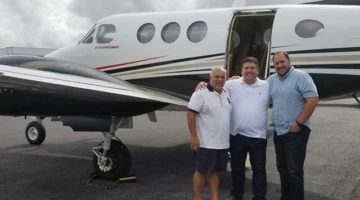 When you list your aircraft with JLM Aviation, we handle everything from contract-to-closing, including market analysis, advertising, lead generation and follow up. 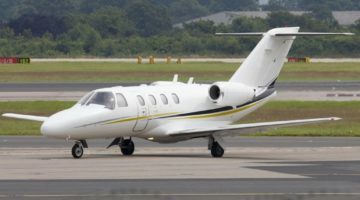 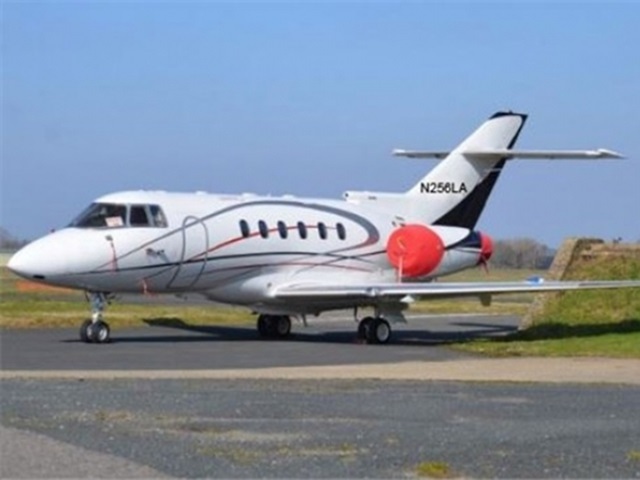 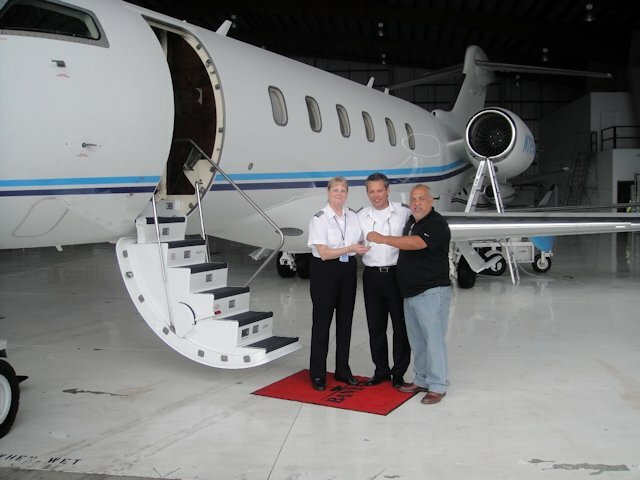 Leading aviation financiers and lessors depend on JLM Aviation’s appraisal services to understand the market for past, current and future asset values. 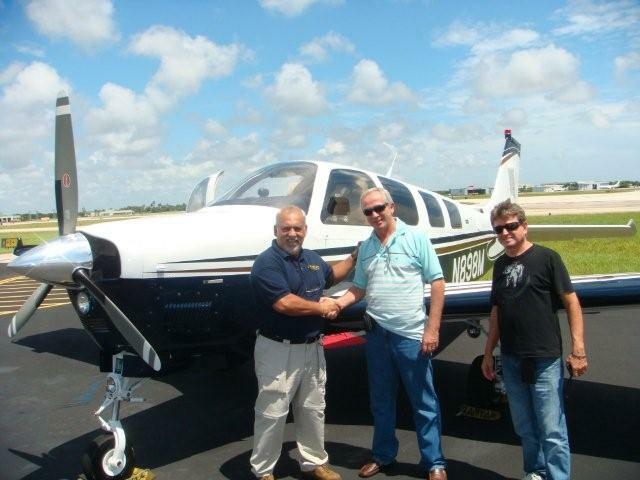 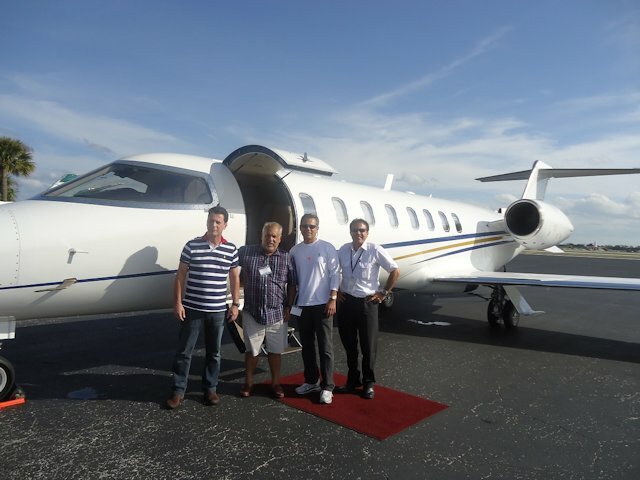 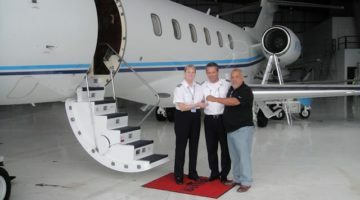 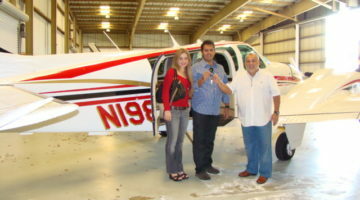 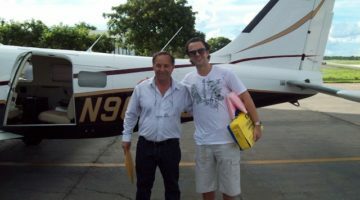 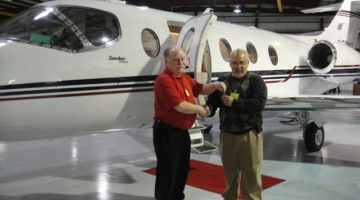 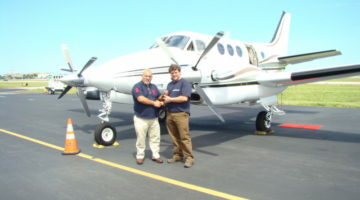 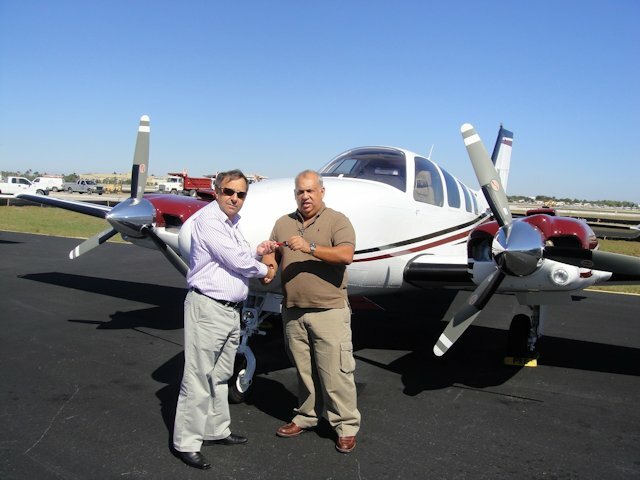 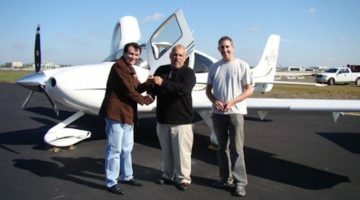 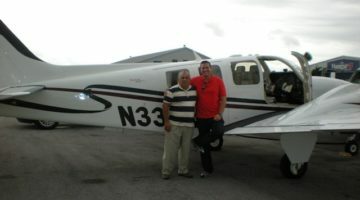 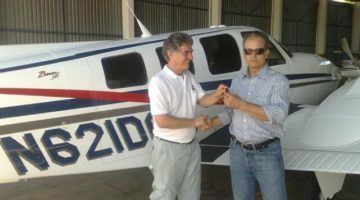 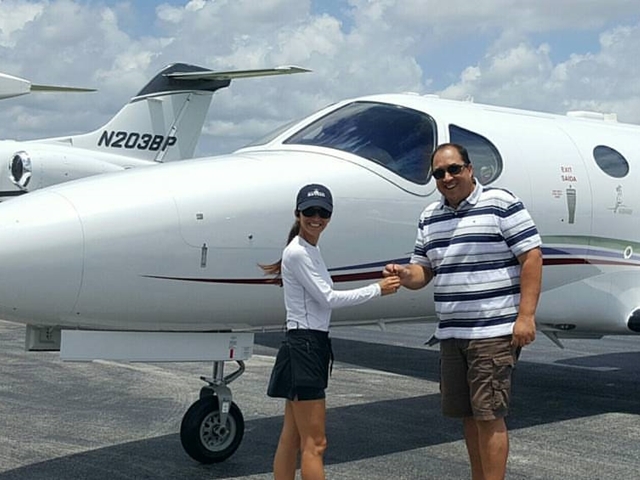 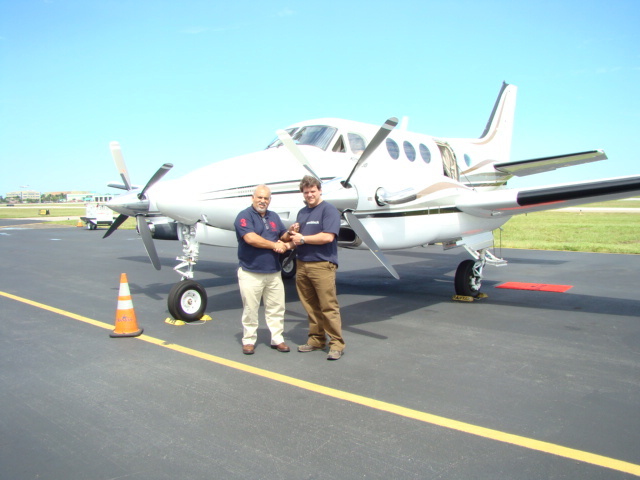 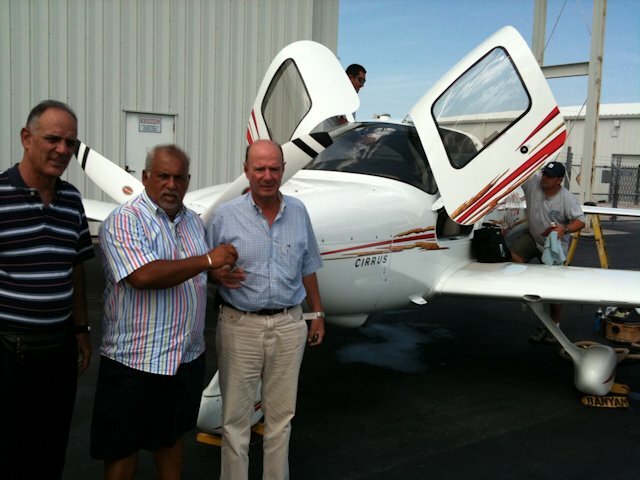 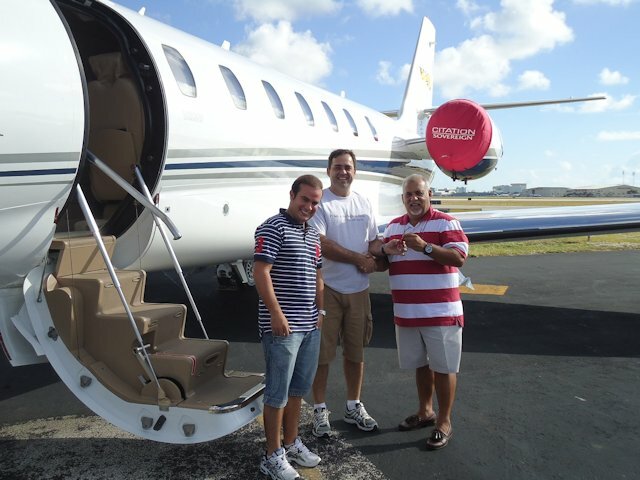 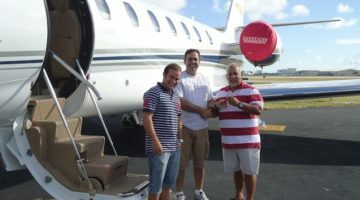 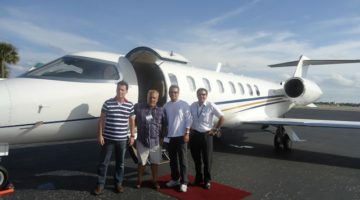 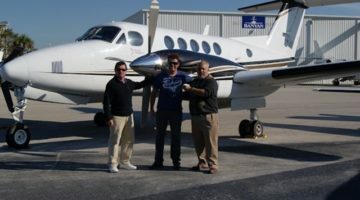 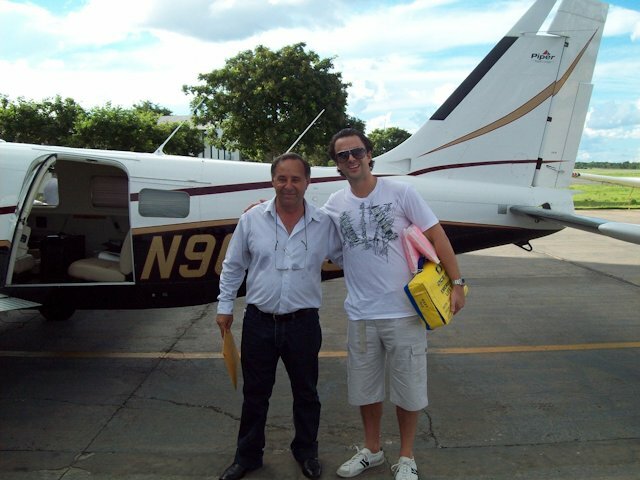 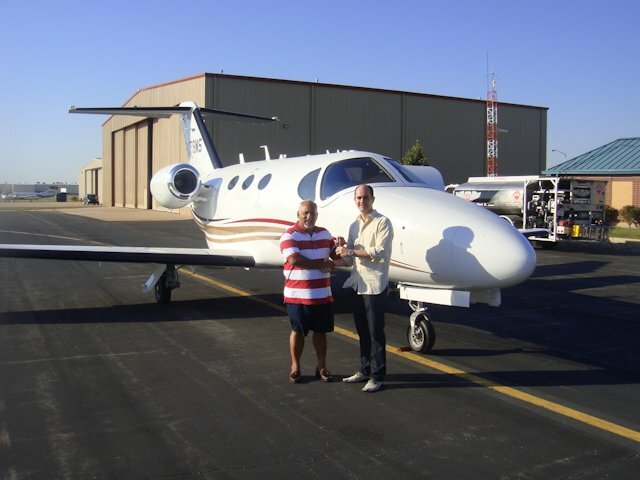 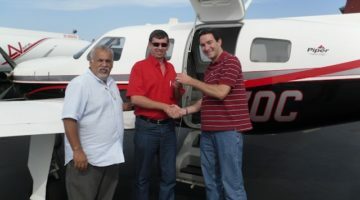 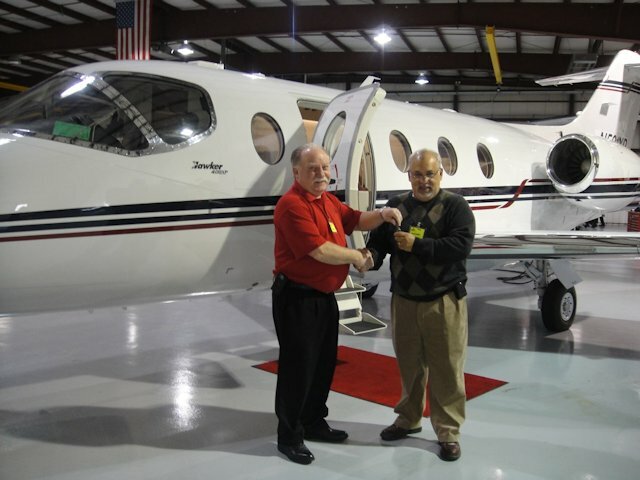 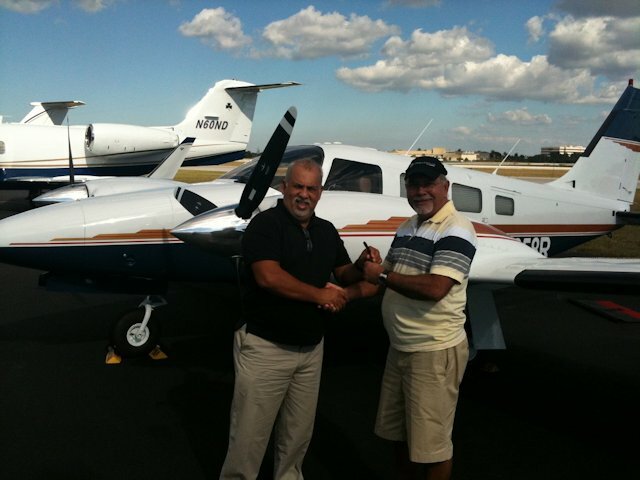 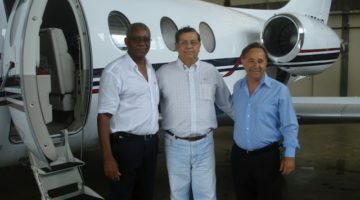 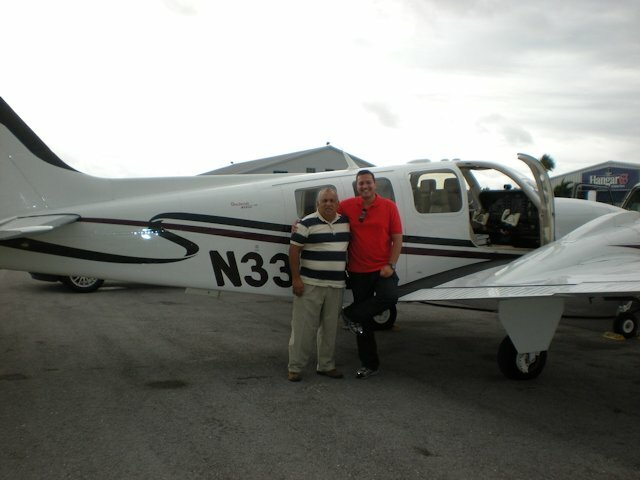 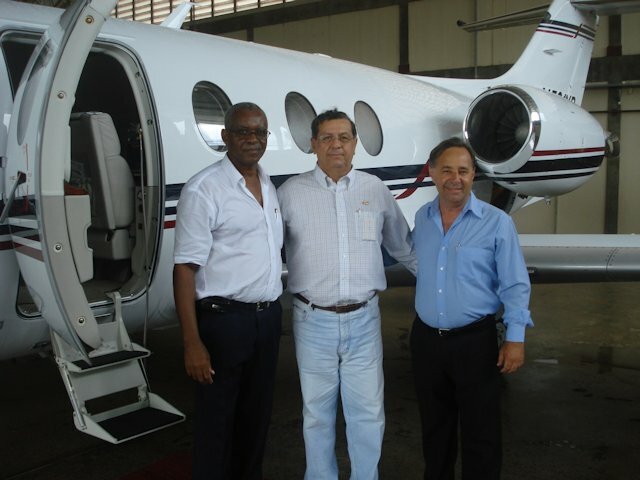 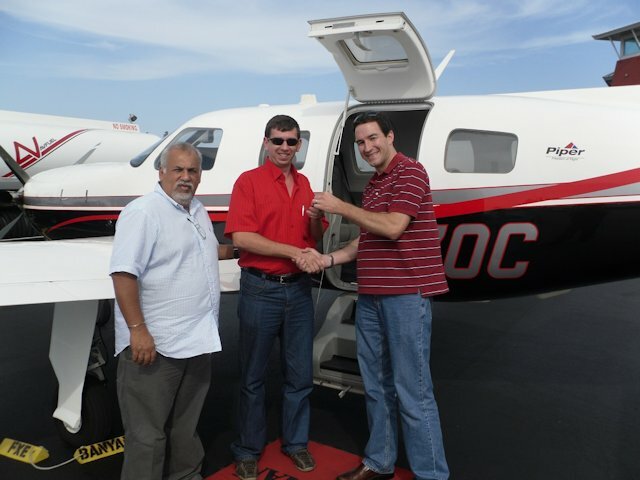 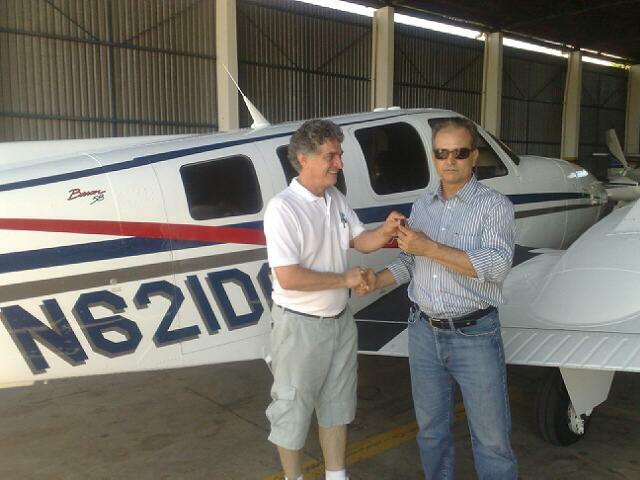 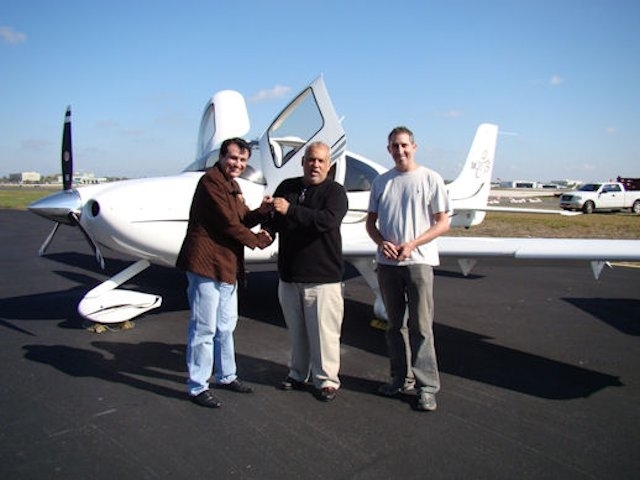 Our mission at JLM Aviation is to exceed our clients every expectation. 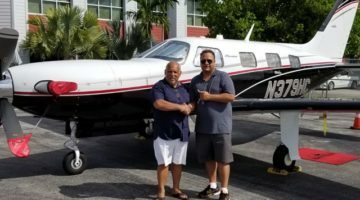 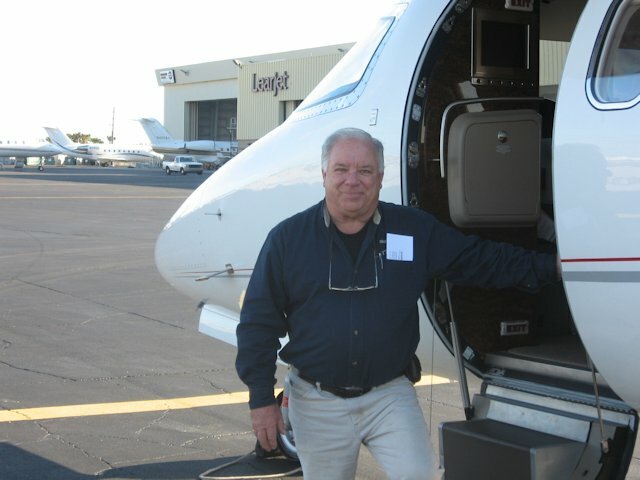 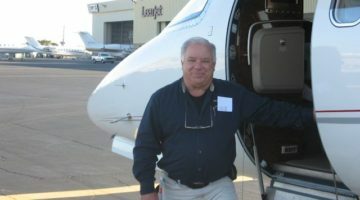 For 10 Years JLM Aviation has been earning a reputation as one of the top performers in the aviation brokerage industry, setting the standard with a commitment to excellence. 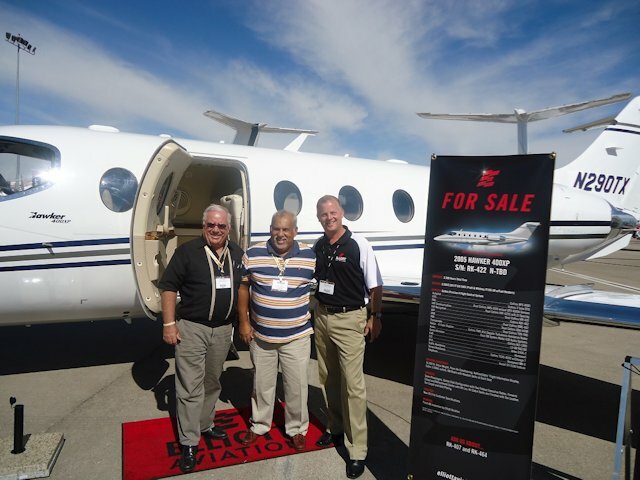 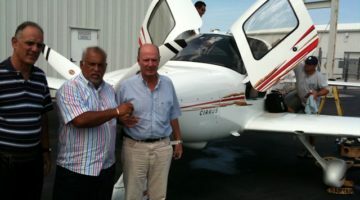 JLM Aviation also prides itself on utilizing our extensive industry knowledge and the latest technology to achieve the highest level of market research success, thus finding the best possible opportunities for our clients.